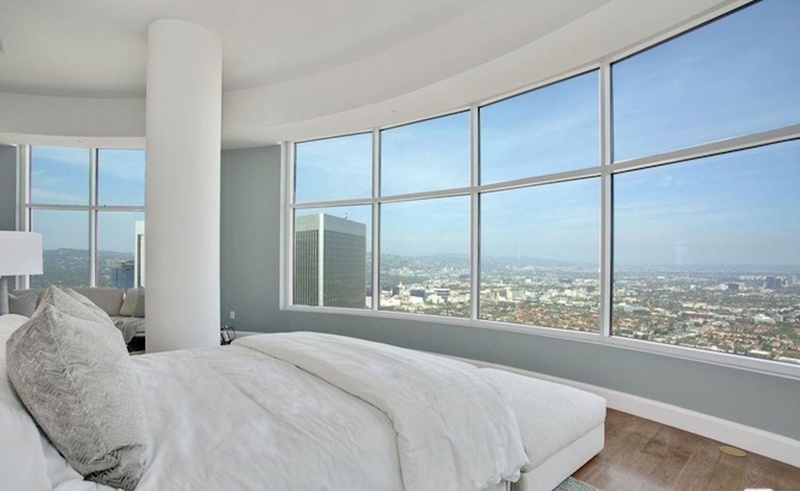 Matthew Perry’s new penthouse in Century City blows away Chandler Bing’s crude Manhattan bachelor pad. 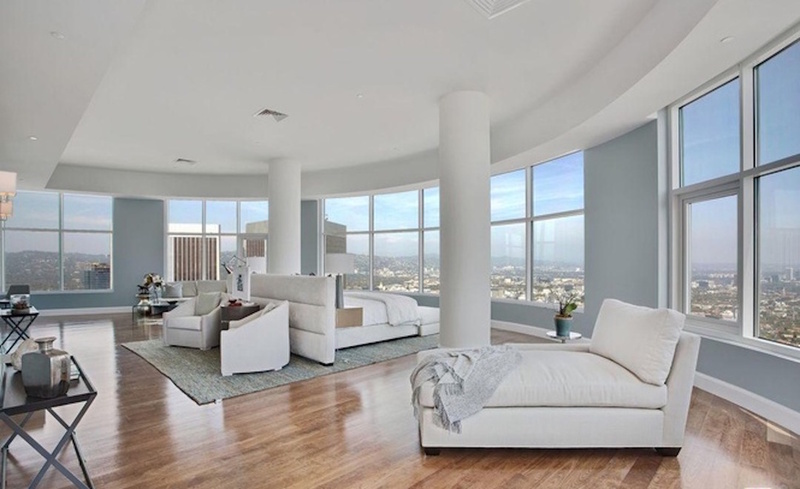 The "Friends" star has dropped $20 million on a full-floor apartment near the top of The Century, a new development by Related Companies and iconic architect Robert A.M. Stern. His new digs are on the 40th floor of the 42-story, downtown Los Angeles building, which spoils residents with a 75-foot lap pool, botanical walking paths and a screening room. Mr. Perry, 47, closed on the luxurious unit at the end of June, purchasing it through his longtime business manager and a trust named after Bruce Wayne, the alter-ego of one his most favorite superheros, Batman, according to property records. Mr. Perry confessed while on ABC’s "Jimmy Kimmel Live" in October to spending three or four years filling a room in his house with paraphernalia from the Caped Crusader. "I’m an insomniac, so in the middle of the night I’d just go on eBay and buy all this Batman stuff and just throw it in a room," he said. The actor will find plenty of space to spread out his collection at his new pad. The four-bedroom home spans 9,300 square feet with a large master suite, a living room with two fireplaces and floor-to-ceiling windows, according to the listing withBachir Oueida ofDouglas Elliman. The unit also has a spacious dining room that can fit 25 dinner guests—or countless Batman bobble heads. Agent Greg Holcomb of Partners Trust Beverly Hills represented Mr. Perry. He was not available for comment. There are five full bathrooms in the house and images of the home show a generous modern kitchen, with a large island and a breakfast bar. Listing records show the actor cut a deal on the pricey penthouse. It was originally listed for $26.5 million, about a quarter more than what Mr. Perry ultimately paid. The star is also selling a three-bedroom, five-bathroom house he owns in Hollywood Hills for $13.5 million. Mr. Perry’s business manager did not immediately return a request for comment.